Hello, peeps! Wow, it feels like a decade ago since I last blog. Life as a mother is not easy, I am still learning to manage my time to be more efficient. My skin condition has not been at it's best from all the sleep deprivation. 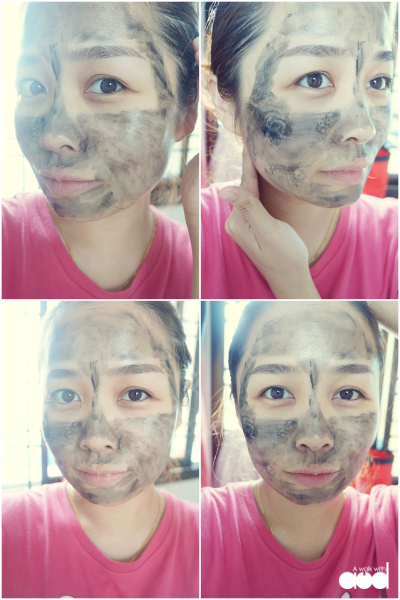 I have been thinking to get a different brand of skincare to help improve it. 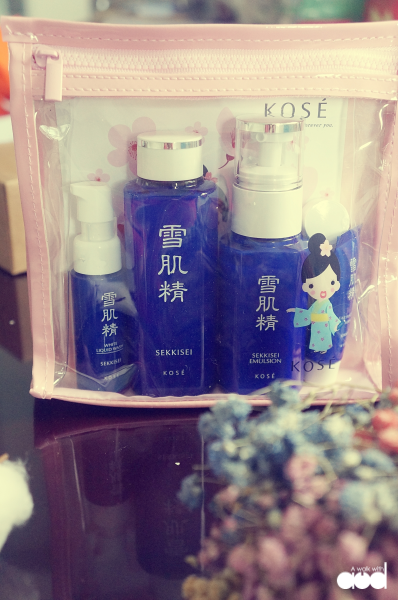 Thanks to The Butterfly Project, I got the chance to try this special edition Kose Sekkisei Trial Kit. 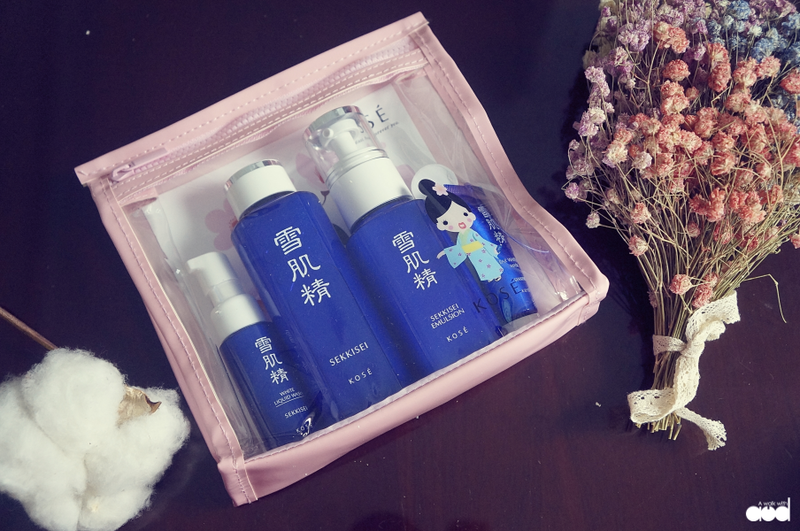 All the products come with a trio of oriental plant extracts: Coix Seed, Melothria (White Lotus) and Angelica work diligently to keep your skin in perfect condition, protected from the harsh environment. 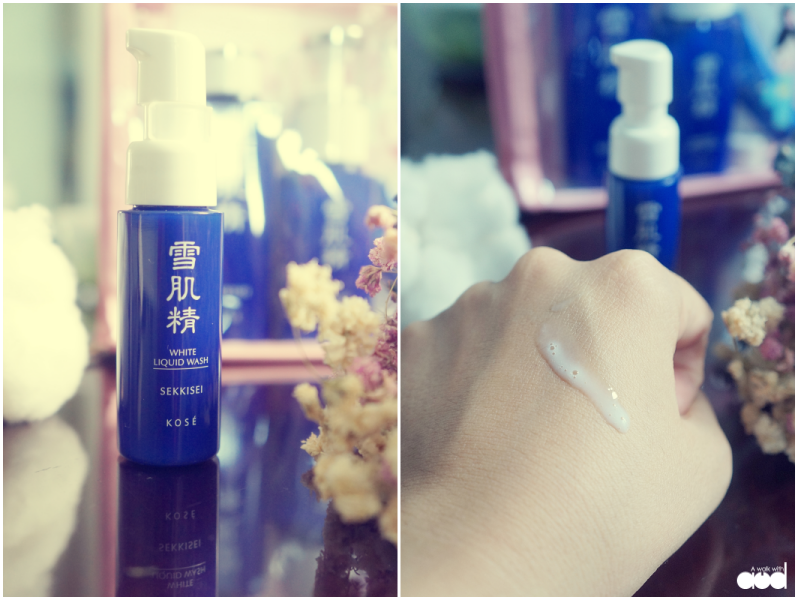 This cleanser comes it a texture similar to emulsion. 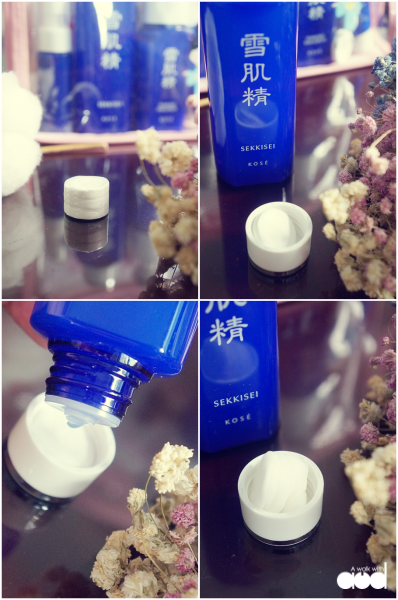 It hydrates the skin and enhances skin dullness. It also soothes UV damage. How to use: Pump 1 to 2 pumps on your palm. Lather with some water and spread it on your face in circular motion. My skin feels so hydrated after the wash, it feels like my skin had drunk a cup of water. This lotion can be used as a toner or a mask, the fine-textured hydrating lotion balances out skin’s moisture levels, prevents dullness, soothes redness and more. How to use as a toner: Pour it on cotton or palms and gently pad it over the face. How to use as a mask: For instant hydration, place a Bihadagoyomi mask into the cap and pour SEKKISEI Lotion until the mask tablet puffs up. 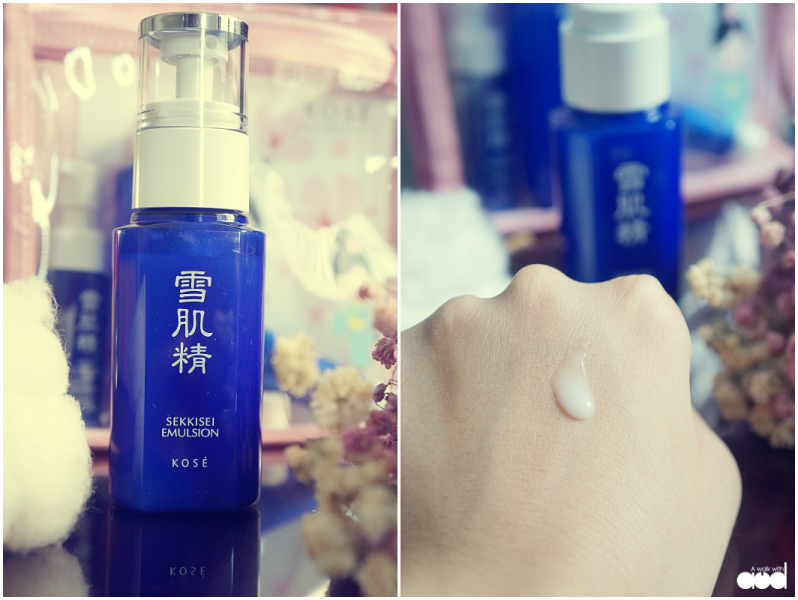 Place on the face for 10 minutes and you will see instantly hydrated skin! This fast-absorbing moisturiser works deep into the skin, preventing freckles, dark spots and dryness. 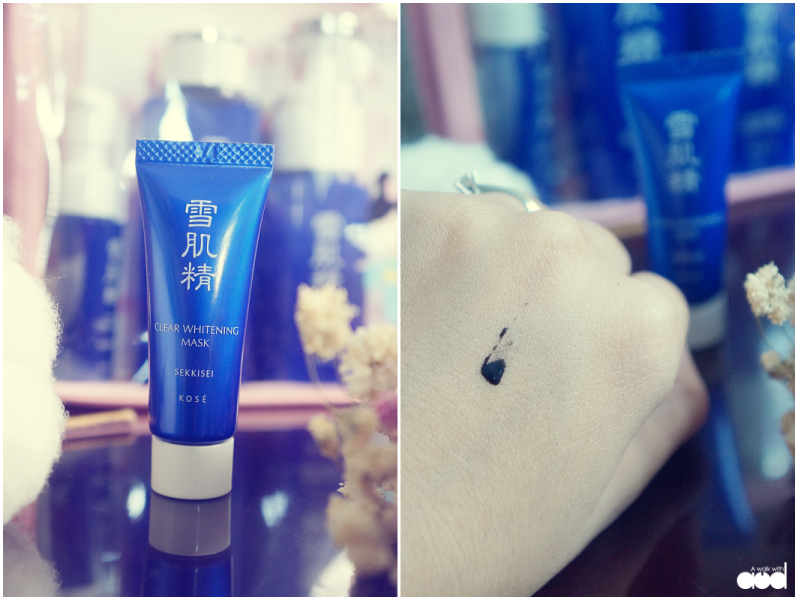 It did not leave my skin with stickiness (the absorption speed depends on your skin type). How to use: Apply 1 to 2 pumps on palm and apply to the whole face. This is a gentle peel-off mask that removes dullness and dead skin cells. It brightens and hydrates at the same time! The nano-sized black powder allows the mask to spread easily, but it dries up very quickly so be fast! 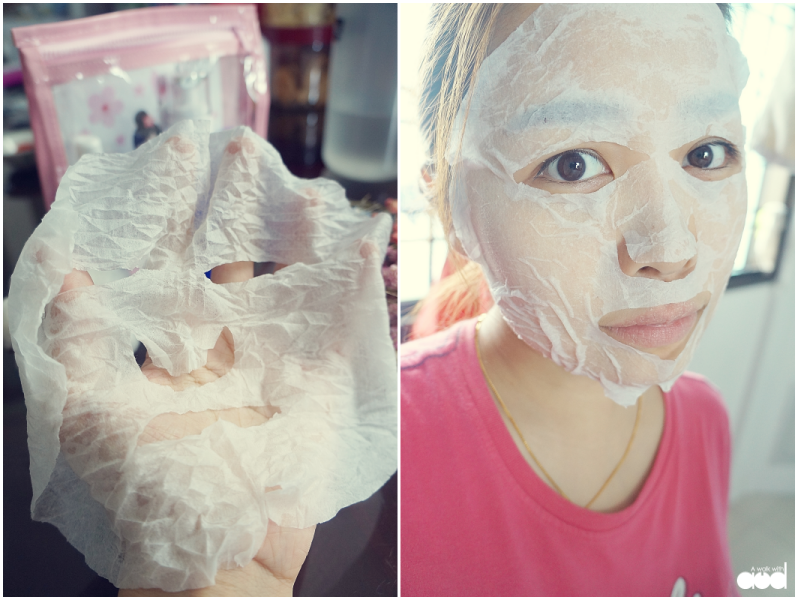 How to use: Apply the mask evenly on the face. Avoid eye area. Peel it off when dries. *Honestly, I only managed to peel off 70% and wash off the rest because I applied the mask too thin. 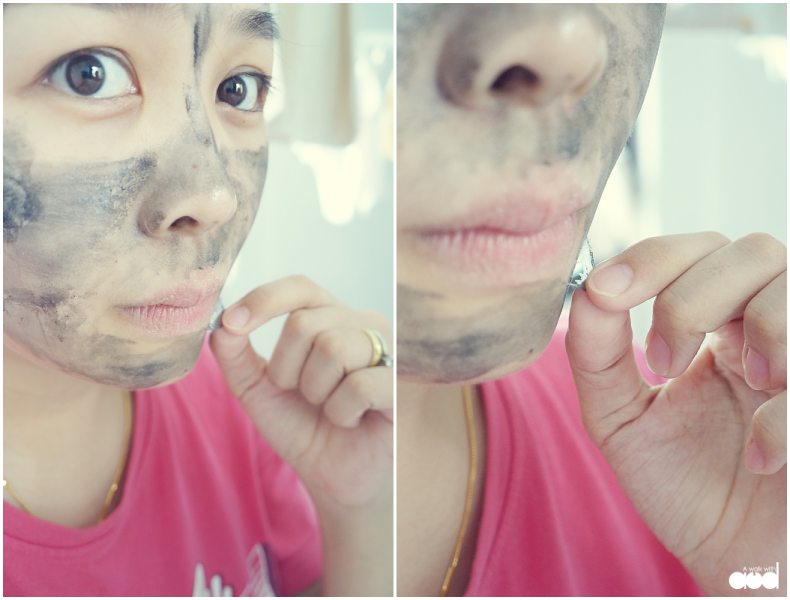 After the full routine, I present you my doink-doink supple 18-years-old skin! I personally feel that this trial set is worth the money. The star products really do wonders! They hydrate and brighten the skin immediately. It is definitely my new love! 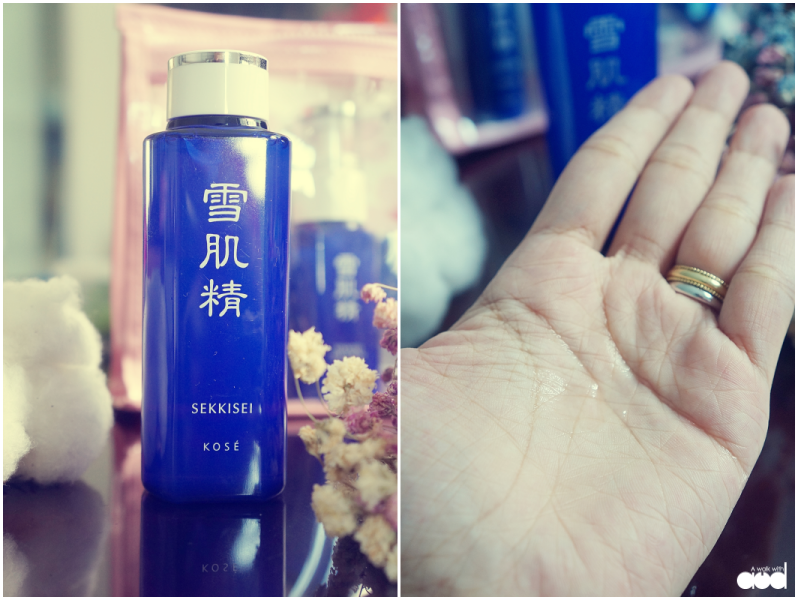 For more information about SEKKISEI and its new special edition trial kit, follow KOSÉ Malaysia on Facebook or visit the KOSÉ Malaysia website. Thanks! Been searching for an Android tutorial!